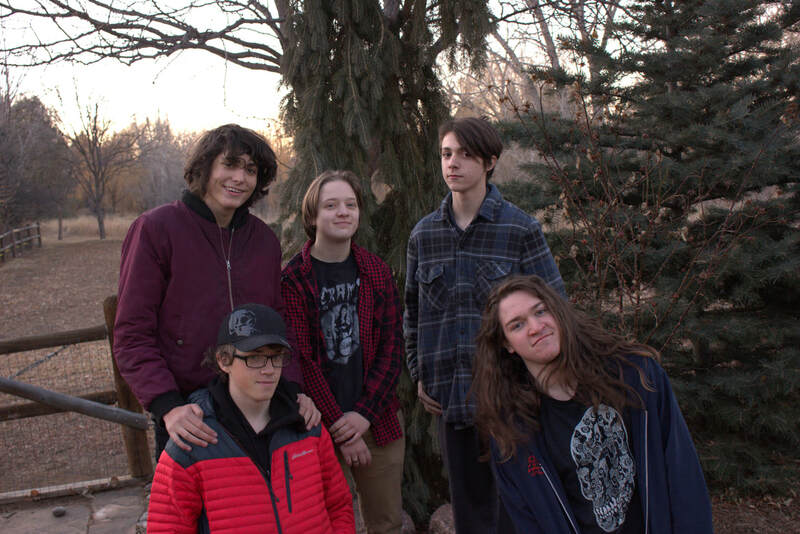 Composed of five members, My Dog Ate Chad is an alt-rock/power pop band formed in 2016 and based in Fort Collins, Colorado. 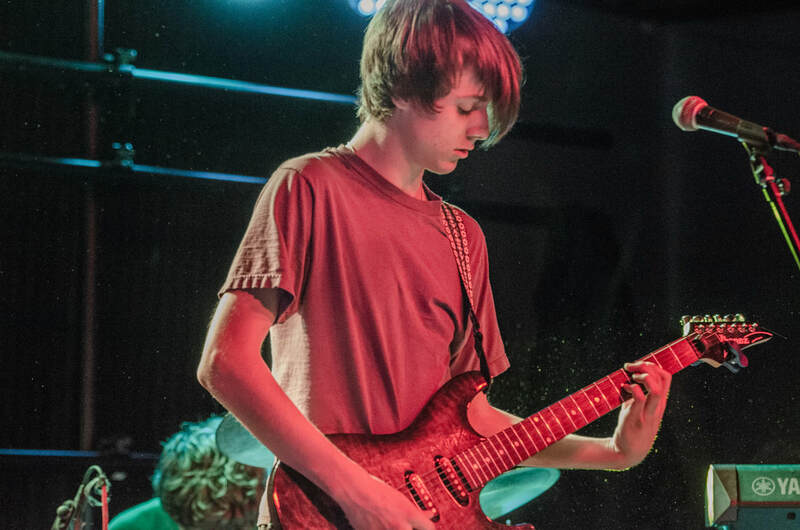 My Dog Ate Chad started out as a group of high schoolers playing in an after-school music club. Now, MDAC has expanded into their own entity, climbing the ladder of recognition in Northern Colorado, gaining a growing and loyal fan base. 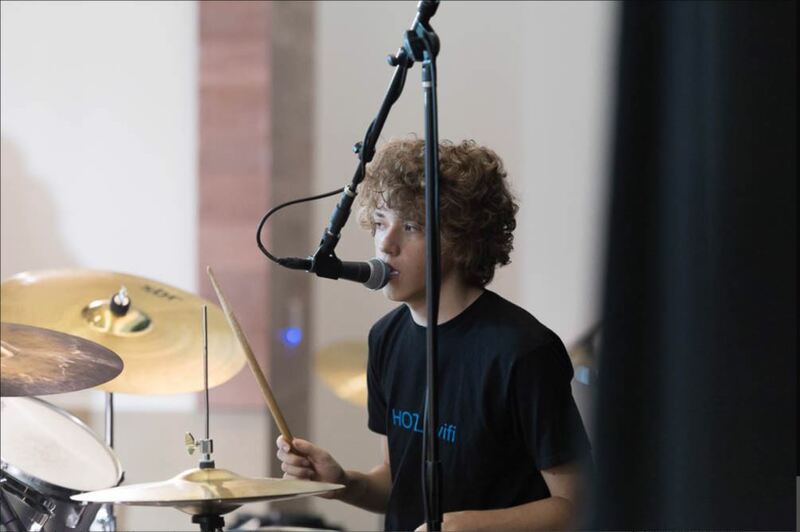 MDAC has also played at multiple prestigious venues and festivals in the northern Colorado area. 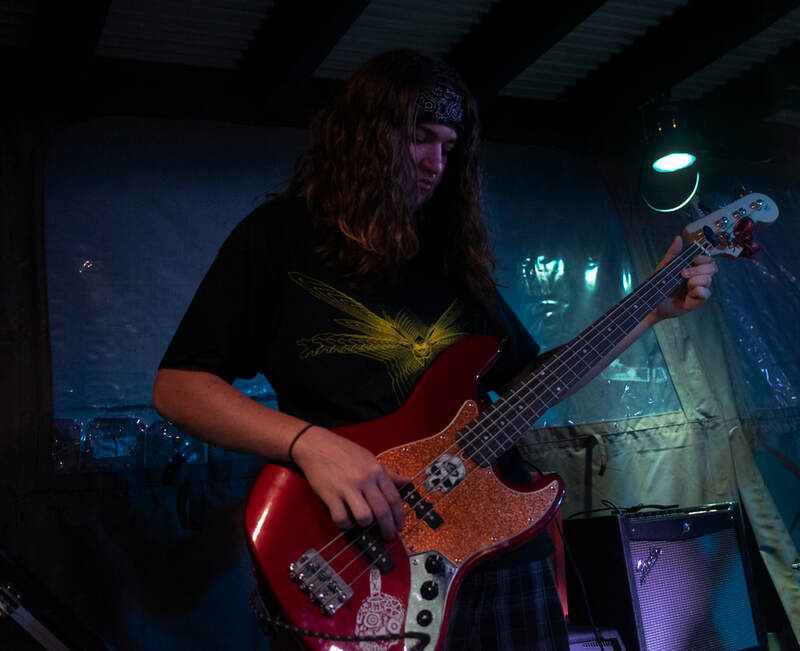 The band has made appearances at Bohemian Nights at New West Fest, CSU Stadium Sessions, CSU lagoon series, Fort Collins Music Experiment, The Downtown Artery, Hodi's Half note, The Swing Station, and many more. 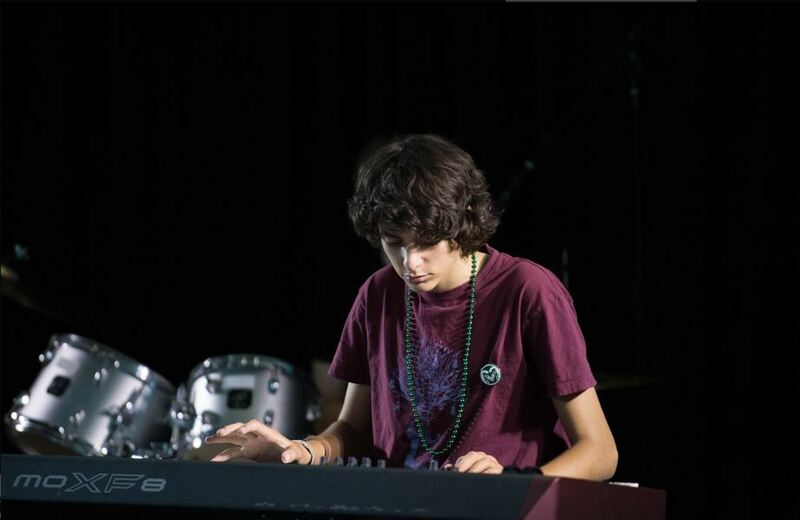 By Steve Graham Pianist Matan Birnbaum and rhythm guitarist Goose Seifert might have to choose between playing "a dream gig" at Mishawaka Amphitheatre and learning about music production at Berklee College of Music this summer. Remember Ben Folds and his seriously fun piano-based alternative rock? 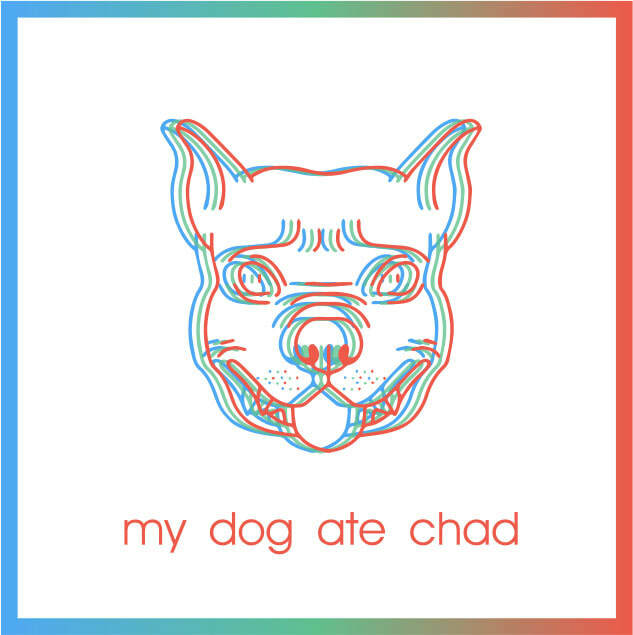 We're pretty sure that My Dog Ate Chad do. Their latest single, titled 'Nintendo Flavored', calls to mind the endearingly melodic and yet melancholic stylings of the aforementioned ivory tinkler. Their band name also reflects their somewhat playful nature. Do your best-est. Even online. Happy-go-lucky. That's what you think about when listening to MY DOG ATE CHAD's single 'Nintendo Flavored'. The playful diary-entry of a song is blatantly and delightfully sprinkled with piano and guitars, framed in the positive outlooks of the chorus.